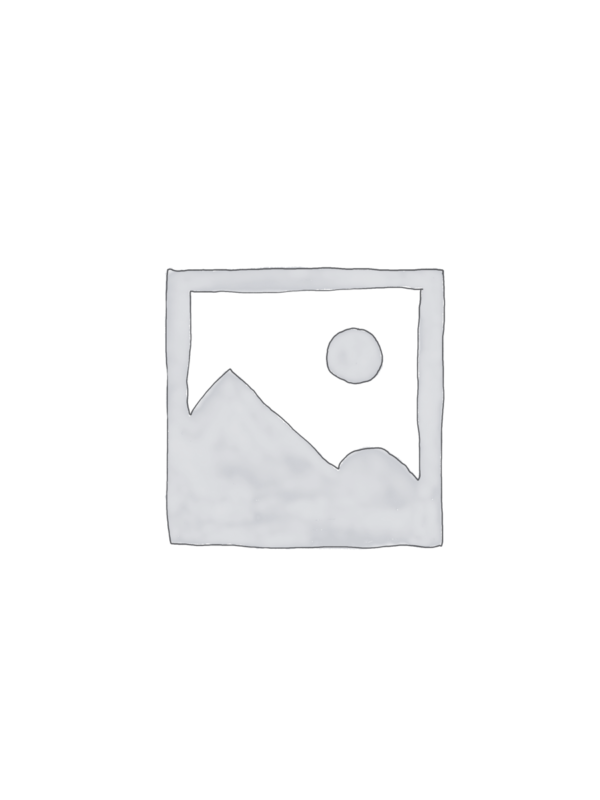 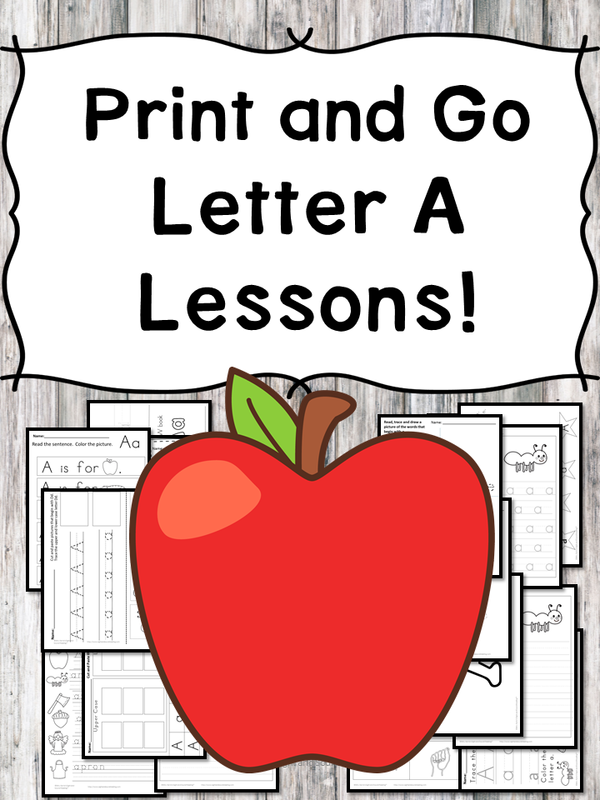 You are here: Home / Products / Letter H Lessons (Letter of the Week) Print and Go! 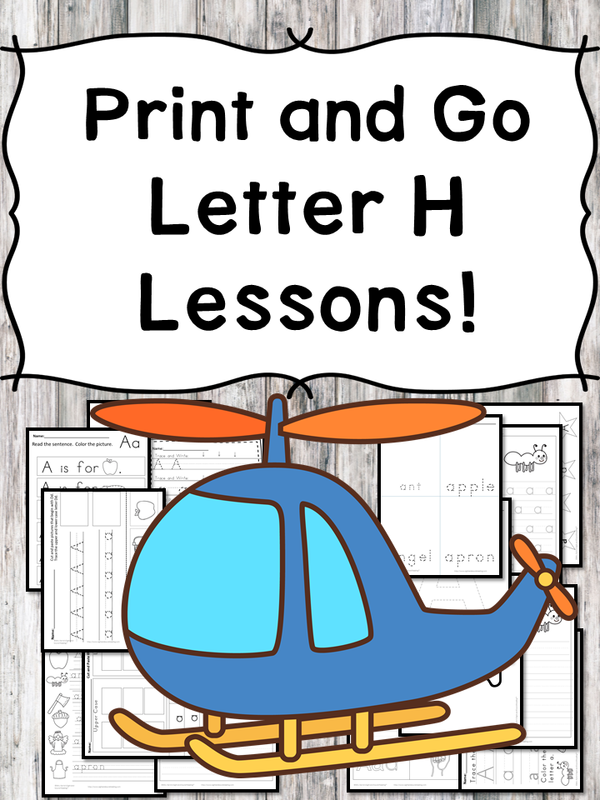 Letter H Lessons (Letter of the Week) Print and Go! 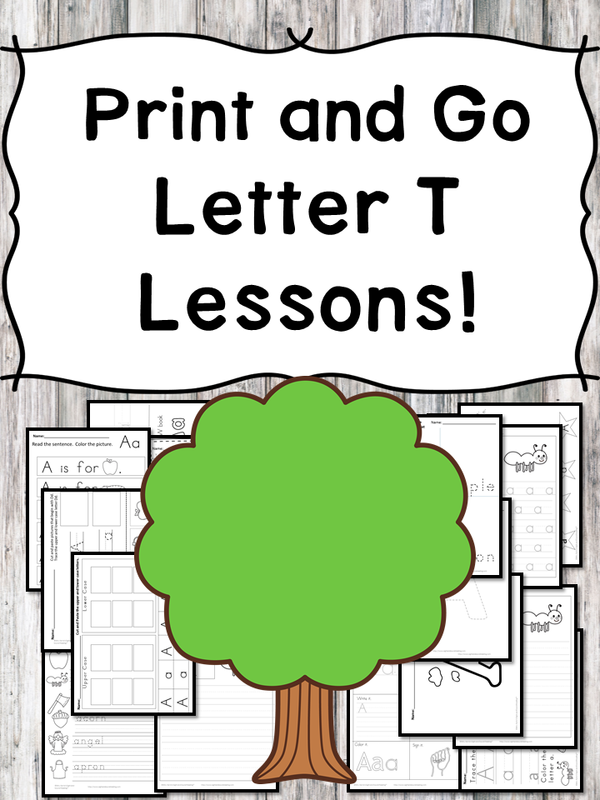 Letter T Lessons (Letter of the Week) Print and Go! 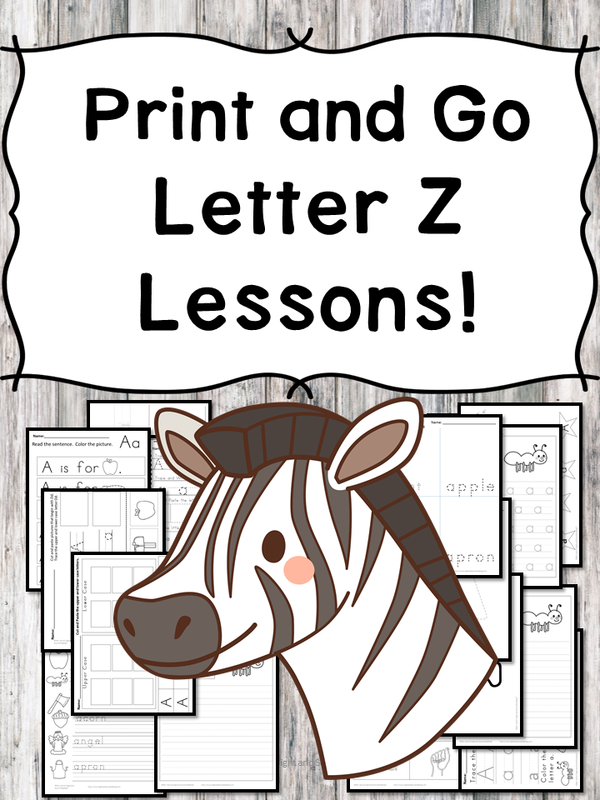 Letter Z Lessons (Letter of the Week) Print and Go!